The yet-to-be man identified man is wanted for "seriously sexually assaulted" an 18-year-old girl after taking her back to his flat. The man reportedly met the girl in around the hostel at Willesden, Brent, where she live and asked her to his flat. The girl only managed to escape and called a friend detailing what had just happened to her. After she escaped it is claimed the young woman called a friend and told her about the sickening attack. The friend then reported the sexual assault to the police. 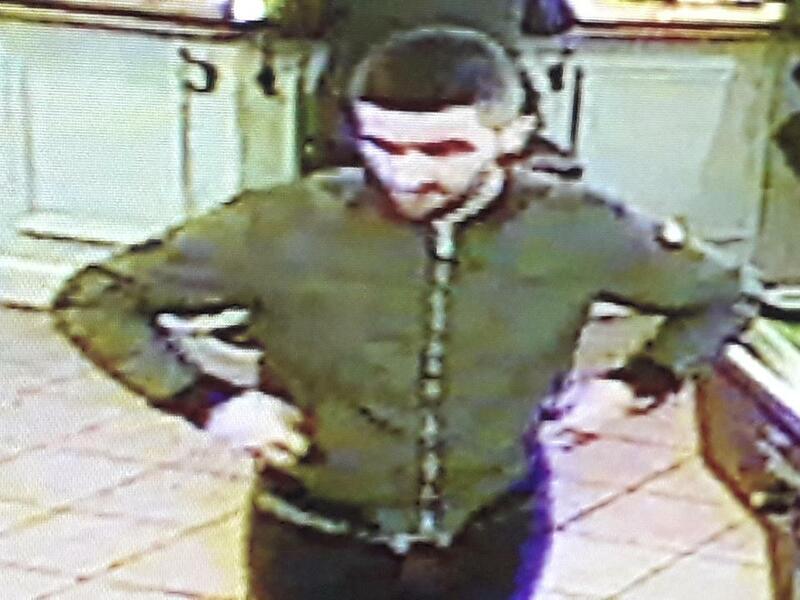 Call the Metropolitan Police on 101 or PC Nicola Devlin, of the Child Abuse and Sexual Offences Command, on 077692 80577 for informations that might lead identify him and question him.